Everyone knows BitStarz by now – the award-winning online bitcoin casino which is popular among players from all over the world thanks to generous and loyal promotions, tournaments, fast payouts and huge collection of casino games. Having been awarded as the best online casino in nomination Players’ Choice at the AskGamblers Awards 2019, Bitstarz Casino launches a new online casino tournament Last Man Standing. By participating in this new online casino tournament, you have chance to win grand prize of €5000. No one else, just you control your destiny in Last Man Standing tournament. You are in control of whether you succeed or accept defeat, get up or continue to lie down, play as a regular player or as a champion. It is all 100% within your control at Last Man Standing tournament. No matter whether you are young or old, man or woman, experience player or novice everyone is welcome to opt-in new online casino tournament. How to join new online casino tournament? Every day continue to play and wager €20. If you miss even one day, you will be removed from tournament. The last remaining player who will wager €20, will become the winner and grab grand prize of €5000. Last Man Standing tournament starts on February 12 and ends on the day when the only one player stay in the game. Are you ready to meet the challenge and join new online casino tournament? 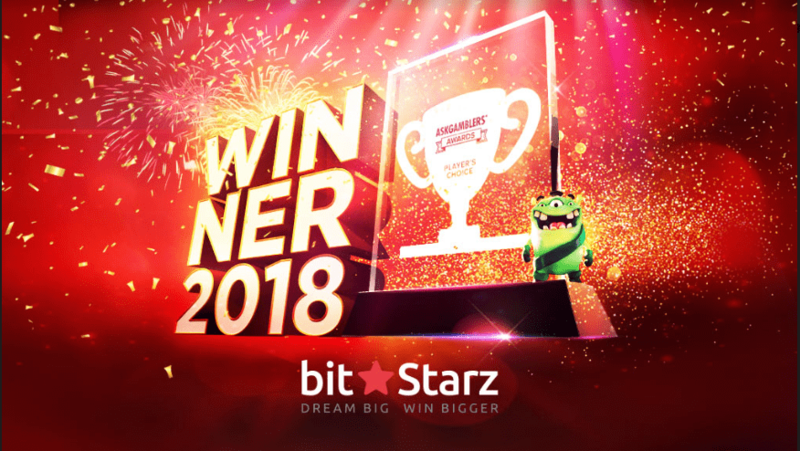 If you’re already have an account at Bitstarz Casino, wager €20 on February 12th to confirm your entry – this is the only day of entry. Have not sign up Bitstarz Casino yet? It is the right time to the join this Canadian online casino to get benefits from amazing promotions and thrilling casino games. Register now and you will receive a welcome bonus up to 5 BTC/€500 plus 180 extra spins.